One past chilly Sunday in March, farmers from all over New Hampshire came to participate in the annual NH NOFA winter conference in Concord, NH. ( NOFA = National Organic Farmers Association). 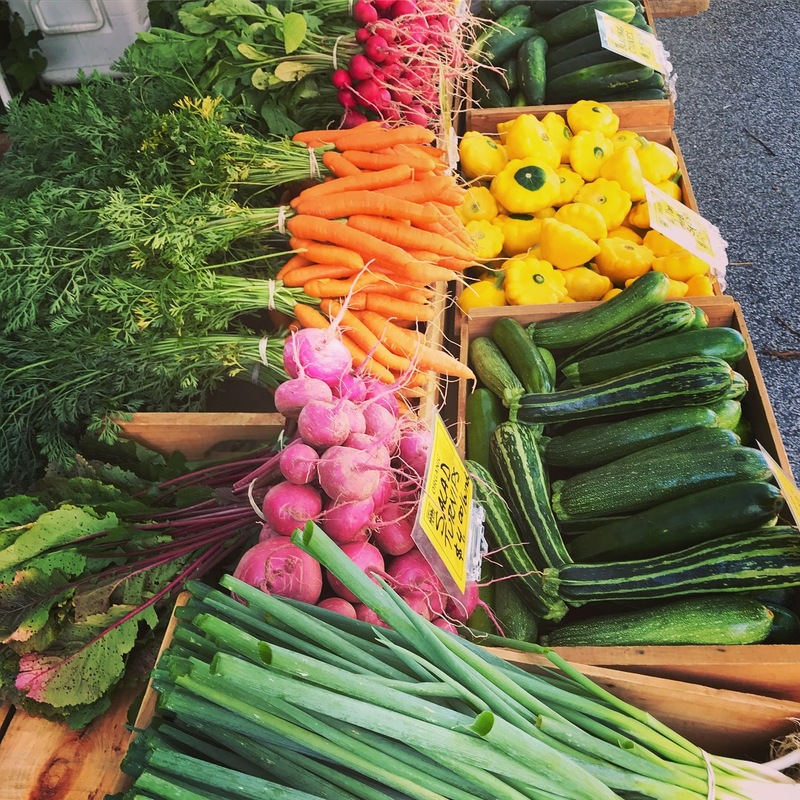 This annual convergence of organic farmers and others involved in the local organic food system is a place to learn about what is “hot” and new in the local organic farming world. Workshops covered new topics such as novel greenhouse growing techniques, the latest farming regulation updates and new farm to school initiatives. These topics will likely come and go in future farming conferences. But one topic that seems to always be present in farming workshops is about soil, ways to improve soil and ways to manage soil health. Soil and all of the big and small organisms that make up it is quite complex (and new things are always being discovered about it), so farmers work hard to ensure good soil health in their fields. The star of two of the workshops this year was how to promote mycorrhizae fungi, the special group of soil fungi that beneficially interact with plant roots. These fungi help plants get water and nutrients from the soil by extending the range of their roots, by a lot. Mycorrhizae fungi also enable plants to literally communicate (!!!) to one another under the soil about things like when they are being attacked by a pest or disease. With a warning, plants can produce their own pest deterring chemicals before they too are preyed upon. Nature is pretty cool, right? But these beneficial fungi only thrive in healthy soil, so it is up to the farmer to make sure that the soil conditions are right. Farmers continue to learn about soil health and management year after year because good soil health leads to quality, flavorful, nutritious vegetables and fruits that are grown in that soil. This quality might be one of the reasons that you choose to buy locally, soil-grown produce. 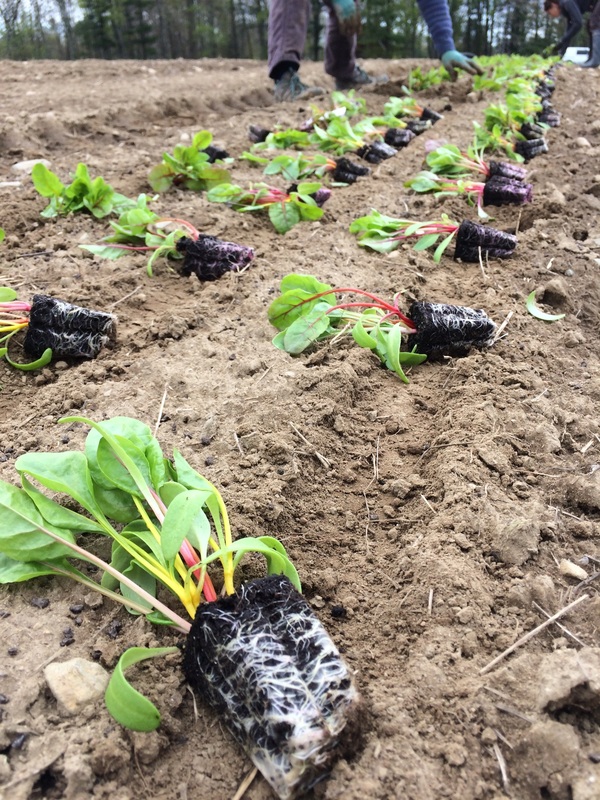 If you are planning to grow your own nutritious produce this growing season, Stout Oak Farm can provide you with strong, healthy, organic vegetable seedlings, grown in only the best potting soil, to get your garden off to a vibrant start! The deadline for pre-orders is fast approaching (April 1st), and there will be also be plenty of seedlings available during our plant sale. Are you craving some flavorful, nutritious produce now? Come see us at the Exeter Farmer’s Market this Saturday, April 7th, 10am-2pm! Stout Oak Farm on NH Chronicle!